For the most innovative window soundproofing technologies available today, New England Soundproofing is your source! We understand that window soundproofing can seem like a daunting and costly project. That’s why we have numerous options to fit every need and budget. Meet the newest member of the New England Soundproofing product family! Magnetite Window Treatments reduce up to 70% of incoming noise at a cost that is 40-60% less than traditional soundproof windows. These treatments use a magnetic channel on the window frame to attach a pane of acoustical Plexiglas directly over your existing window, allowing you to soundproof and insulate your windows without altering the existing window construction, making it a perfect solution for your home, business, or even historical structure. Each Magnetite overlay can be customized to fit any shape, size, and style window or door, and has an STC-rating of up to 54. New England Soundproofing also offers new construction and replacement acoustical windows. These windows look and function just like an ordinary window, but are constructed with a top-performing acoustical glass and gasket system to allow for an airtight, noise-reducing seal! The durable, marine-grade vinyl acoustical windows are available as double-hung, casement, rolling, or picture windows, and include various grid options to accommodate every style home. 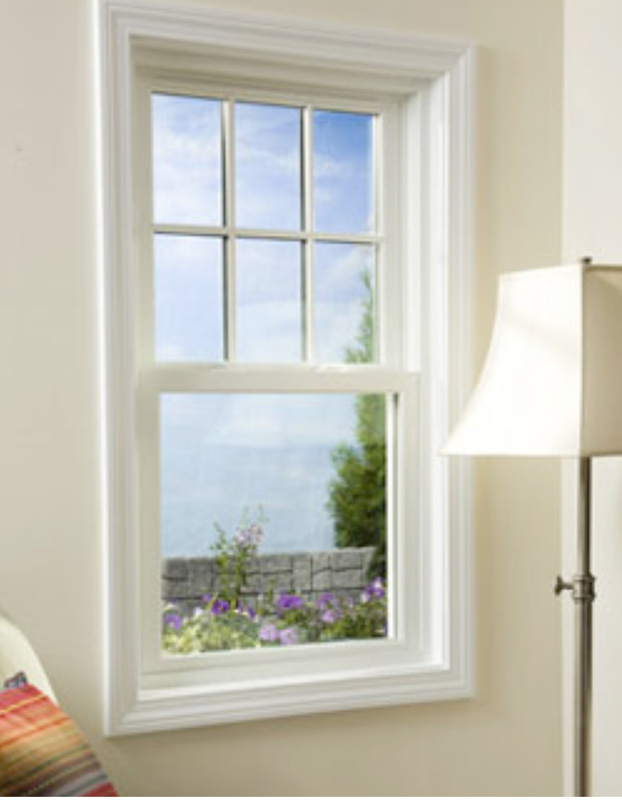 These windows carry an STC-rating of up to 44. And if your existing windows are supposed to be minimizing the noise but just aren’t cutting it? New England Soundproofing has you covered too! We will permanently install our high-performance, professional-grade acoustical window treatments directly over your existing windows for the most effective sound-blocking solution available. Contact New England Soundproofing for more information on your custom window soundproofing solution today!